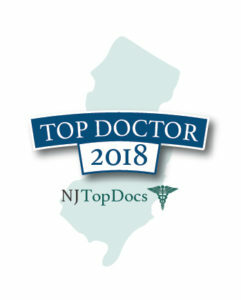 Dr. Joseph F. Capella has been approved as a NJ Top Doctor. 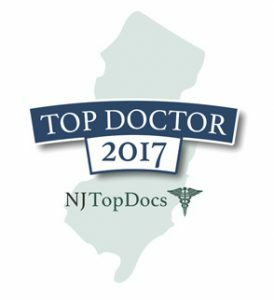 Dr. Joseph F. Capella was recently included in the Top 10 list of plastic surgeons in New Jersey. 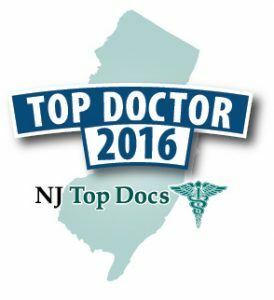 Elected by his peers for inclusion in Best Doctors in America® from 2007 to 2010 and 2015 to 2016. 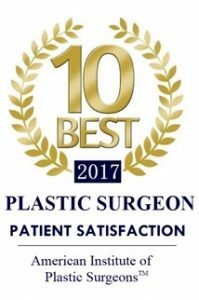 Dr. Joseph F. Capella has been selected by the Consumers’ Research Council of America, a Washington, D.C. based research organization, as one of the top plastic surgeons in the United States. The Council provides consumers’ information guides for professional services throughout America for the purpose of educating and assisting consumers in obtaining the finest professional services. The Council does not accept fees, donations, sponsorships or advertising from any individuals, professionals, corporations or associations. This policy was enacted to ensure an unbiased selection for the lists of America’s Best. 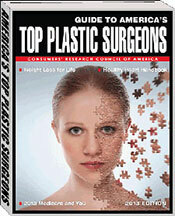 Dr. Joseph F. Capella was recently included in the Top 10 list of plastic surgeons in New York.